Back in March, Google introduced a new feature that allowed you to book your next yoga class or pilates session directly within Google Search or Maps results. Today, they are expanding on that by allowing you to do the same with salons and spas. 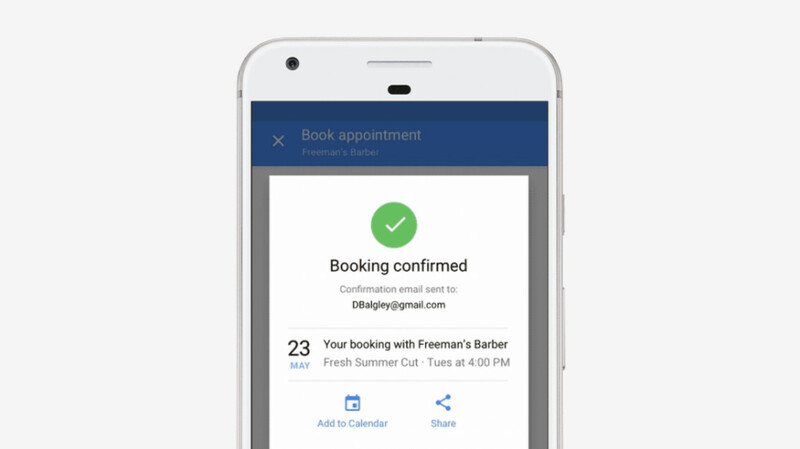 To take advantage, just search for the place you typically get your haircut, nails done, etc., and if they are a part of Google’s reservation system, you’ll see the option to “Book” in the results. Checkout the listing below as an example of a place here in Portland that participates. 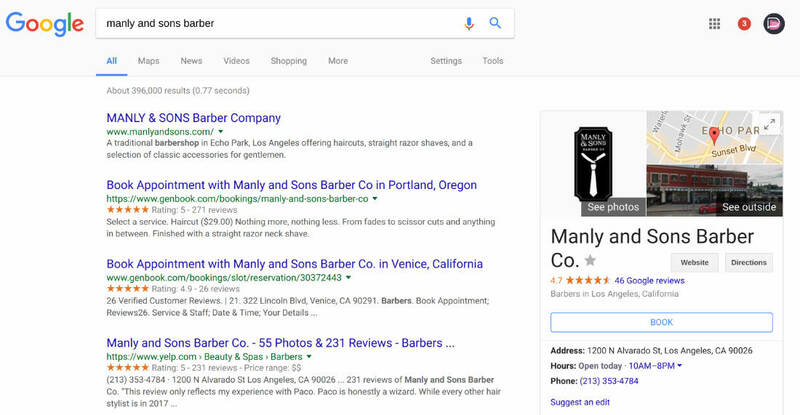 If you look off to the right, the business listing has a big “BOOK” button that lets you direct book. If you aren’t finding any good results through Google Search, you can also use this “Reserve with Google” page to see participating fitness and beauty spots near you.